As of last year, the value of the video game market across the United States was worth approximately $18.4 billion. For the most part, video game players across the globe don’t have to worry about too much while playing these games, aside from campers and the occasional cheater. There is something impacting the video game industry as a whole, however, that is far more serious. Cyber attacks are not to be taken lightly, at any level. There are hackers across the globe that can effectively break into everything from personal Facebook accounts to enter government’s websites. 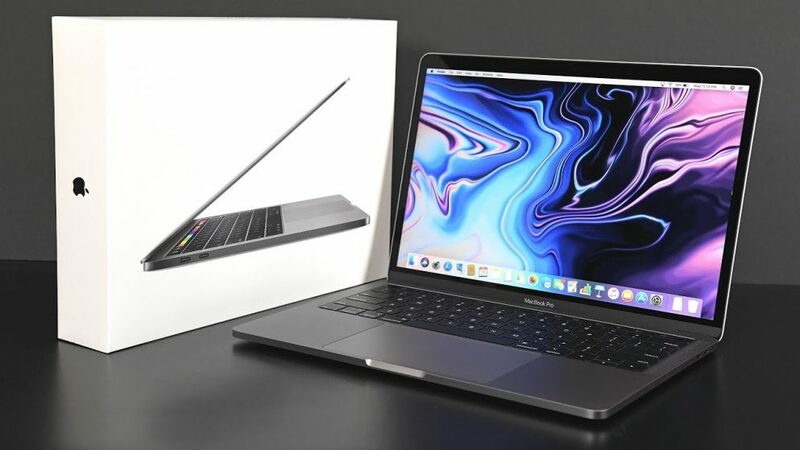 Although 43% of cyber attacks are aimed at small businesses, these hackers are targeting the video game industry more than ever before. 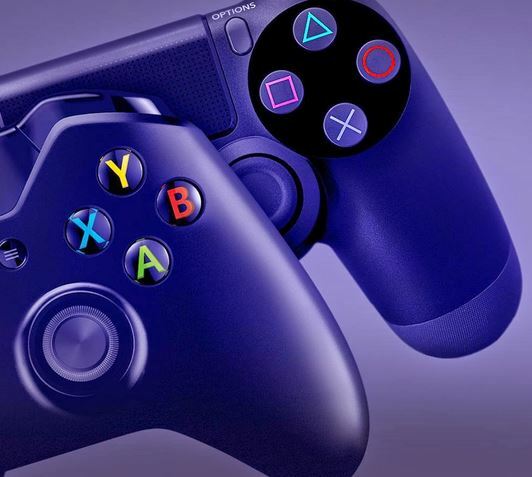 According to Venture Beat, video game developers are finding themselves more and more vulnerable to concentrated attacks, which have extremely serious consequences for players and game developers alike. When a video game is attacked, all new user acquisition funnels need to be suspended in order to prevent additional security threats. Doing this, however, immediately can throw off a developer’s analytics and date, which can trigger additional series of events that will take a long time to recover. Total number of publicly disclosed data breaches in 2017: 1,579. Total number of records containing personal and other sensitive data that have been in compromised between Jan. 1, 2017, and March 20, 2018: 1.9 billion. Average cost of a data breach in 2017: $3.62 million. The average time needed to fully contain a data breach in 2017: 66 days. Percent of US organizations that plan to increase cybersecurity spending this year: 86%. The total organizations worldwide plan to spend on cybersecurity in 2018: $96.3 billion. So how can video game developers fight back against these innovative criminal hackers — are these attacks even preventable? Though there isn’t a foolproof way to 100% guarantee cybersecurity, there are plenty of measures being put in place across the world and the digital realm that are at least providing assistance to video game developers. According to the Financial Times, labs across the U.S. and China are preparing to roll out automated tools that can find security flaws posed by faulty computer codes. Whether it’s video game design or a banking’s mobile interface, coding is a necessary aspect of digital existence. Approximately 90% of all reported cybersecurity incidents are actually the result of an error in software code. Billions of lines of code are written each year, so it’s incredibly difficult to catch and correct every minor error. That’s where artificial intelligence comes into play. “It’s really reducing the amount of time they have to spend to find those high-priority vulnerabilities,” said Rebecca Russell, a machine learning scientist, who helped design the AI system at the Draper Laboratory. 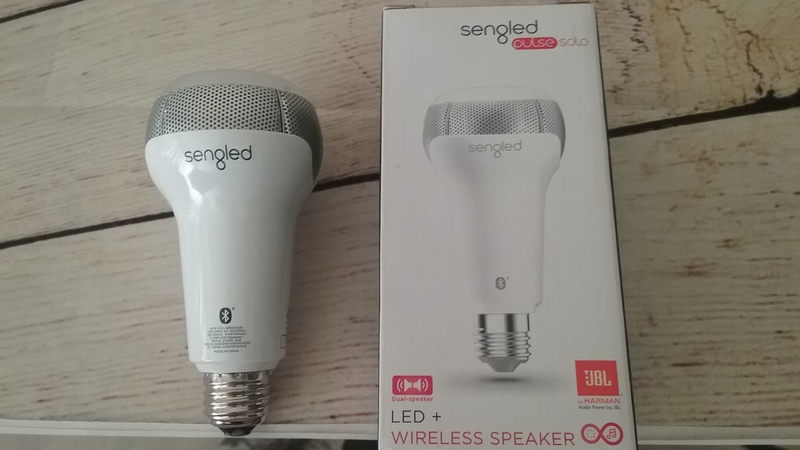 Kicking off my summer with Sengled Solo Led Wireless Speaker! 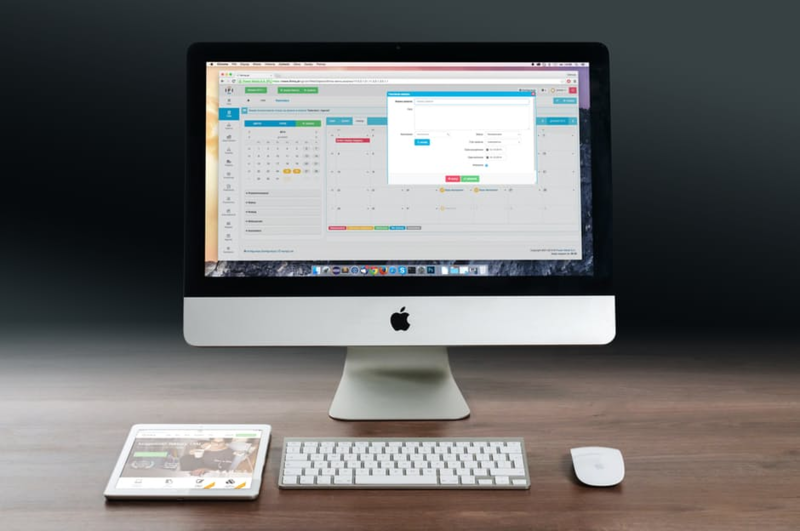 Handy Tech to Help You Run a Business from Home. 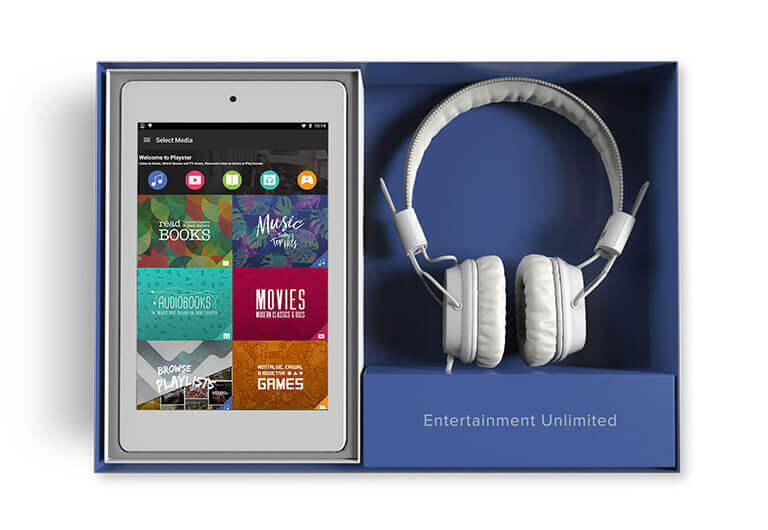 2016 Holiday Guide Featuring Playster, Unlimited books, music, movies & games!